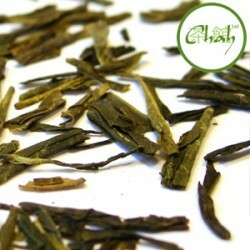 The name comes from the way these tightly rolled leaves are said to resemble pellets of gunpowder. 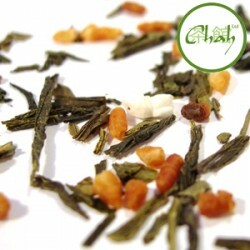 Pour on hot water and watch the leaves unroll and dance in your cup. 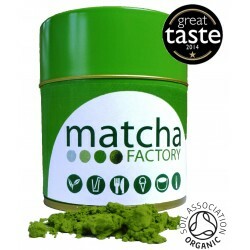 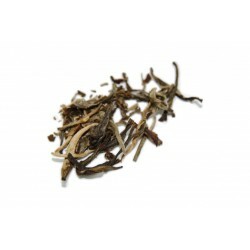 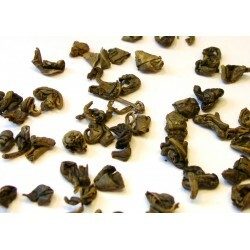 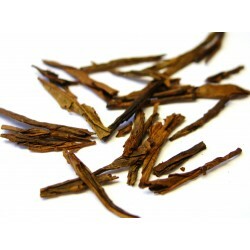 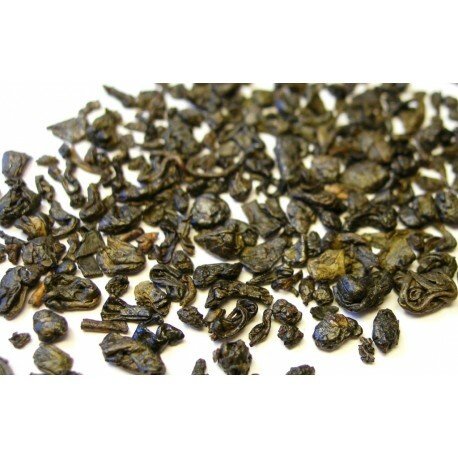 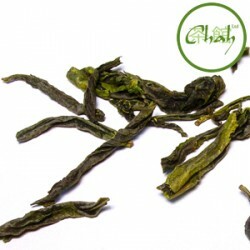 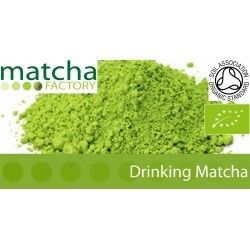 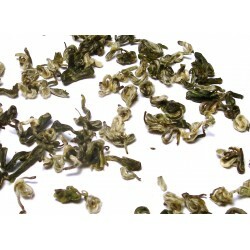 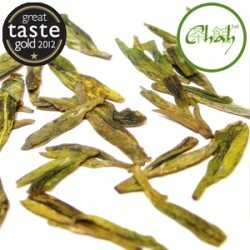 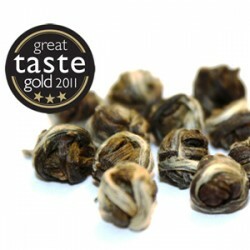 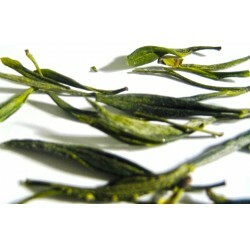 Once fully brewed enjoy the greeny-copper liquor with a smoky flavour that this tea produces. 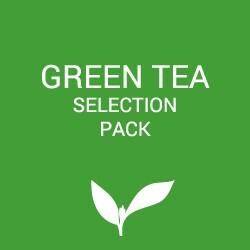 Brew: 2 tsp per cup; 80°C; 3-4 minutes for first brew and then add 30 seconds for each subsequent infusion. 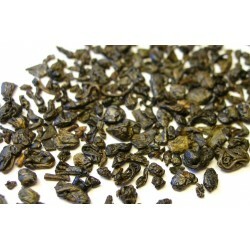 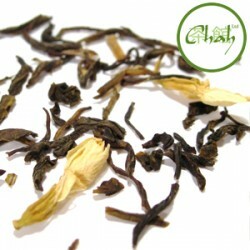 Gunpowder tea is great for anytime of day.